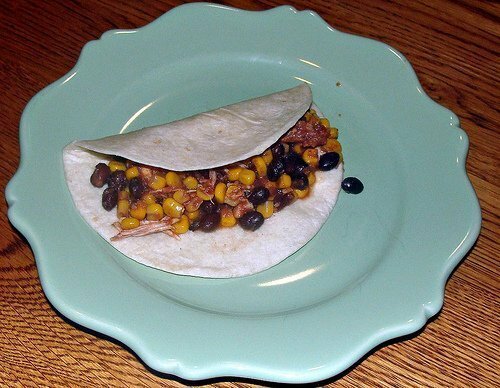 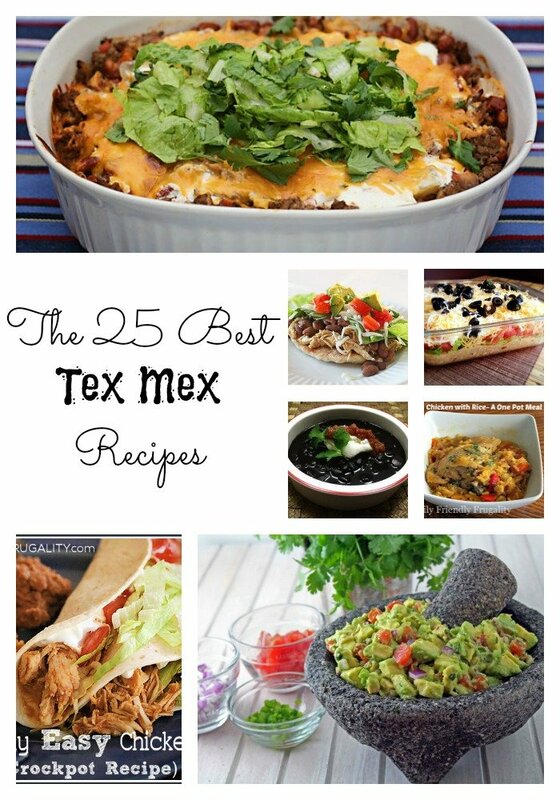 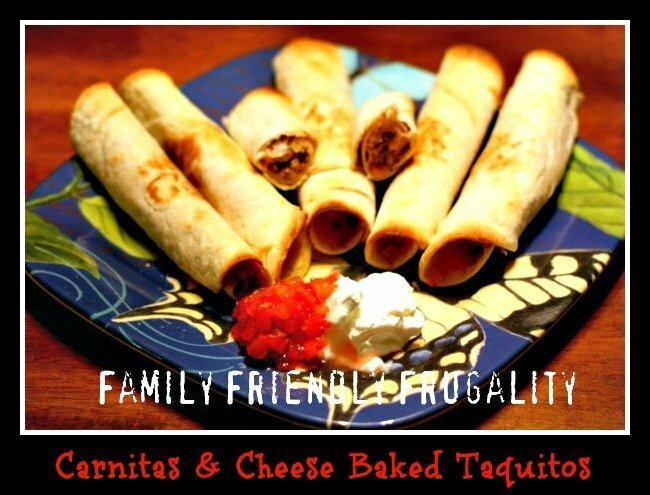 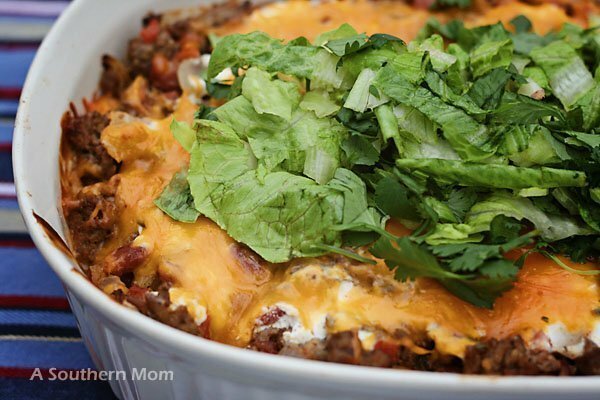 25 Top Tex Mex Recipes: Tacos, Enchiladas, Beans and More! 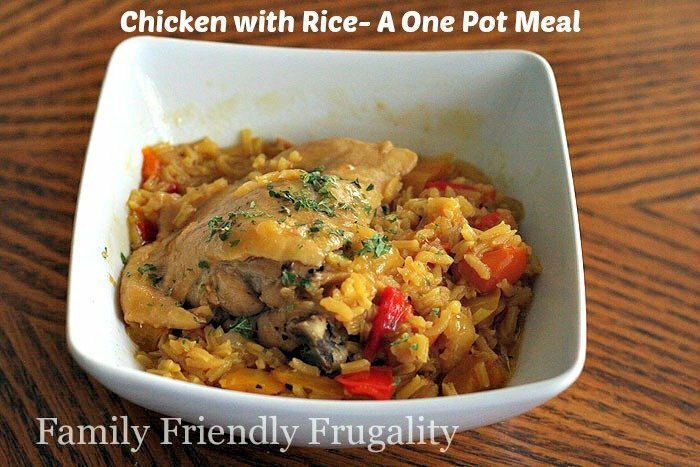 Chicken with Rice: A One Pot Frugal Family Meal! 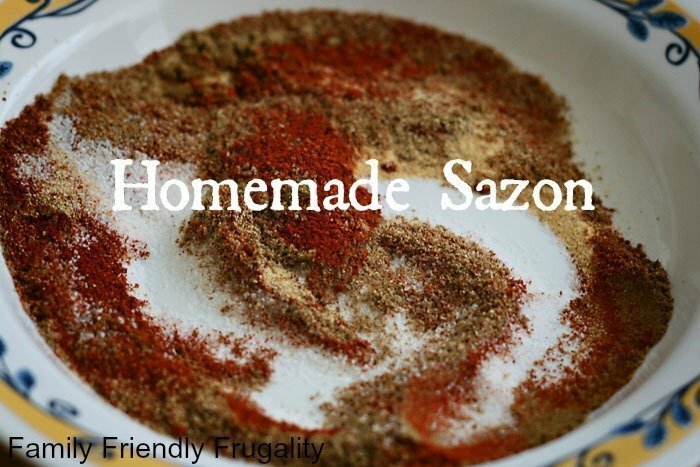 Homemade Sazon: 5 Simple Ingredients Already In Your Spice Cabinet! 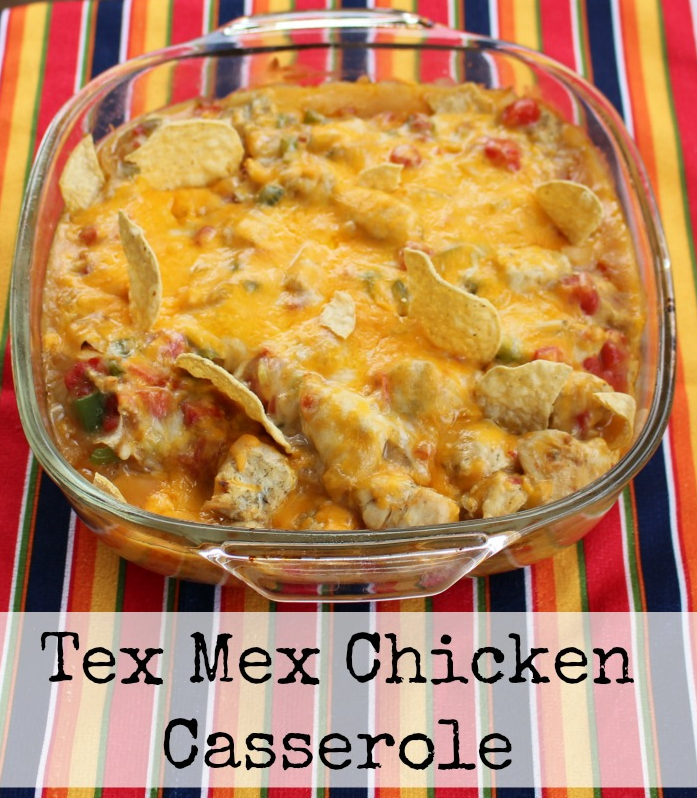 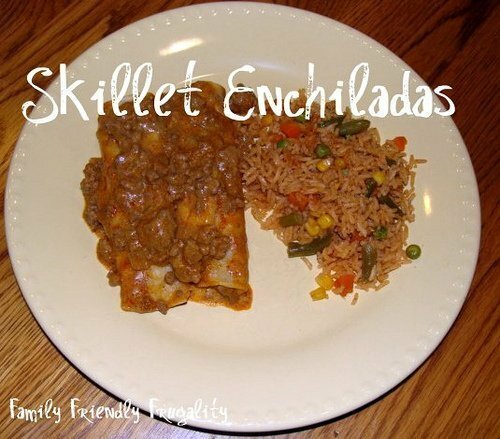 Check Out My Enchilada Casserole Recipe!